​ Chinese Undergraduate Student Association at Penn State University is a non-profit and non-political organization. CUSA serves as a diversion from all the burdens and frustration of college. It is designed to provide a healthy and optimistic environment for Chinese students, and its goal is to stimulate the students' extracurricular interests and activities. CUSA aims to inform its members of current news, such as job listings, academic information, and a variation of tidings. In its aspiration, CUSA wishes to bring students satisfaction, and a successful future. 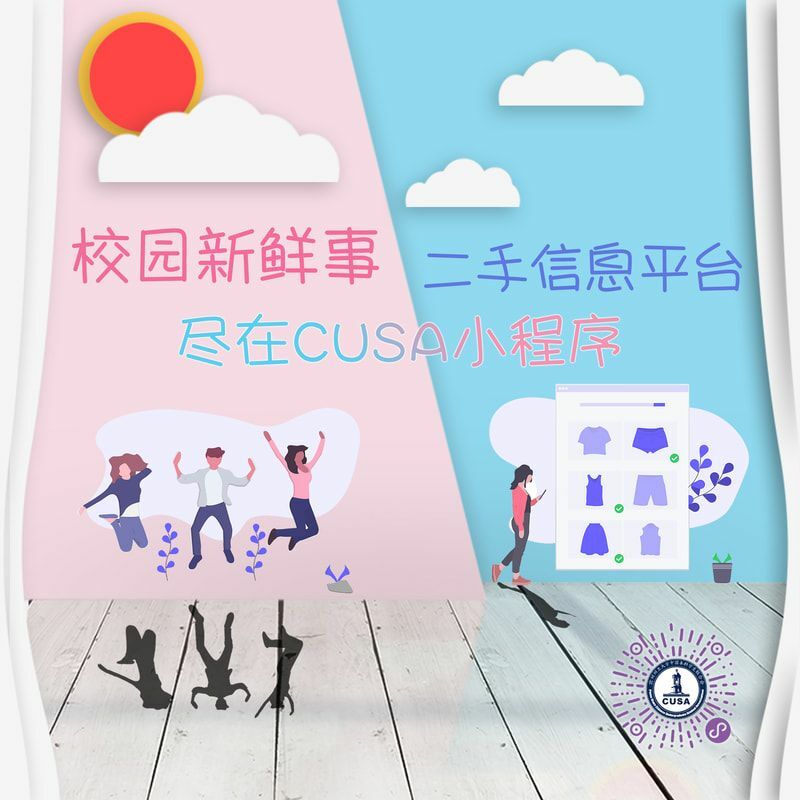 © 2019 CUSA. All rights reserved.